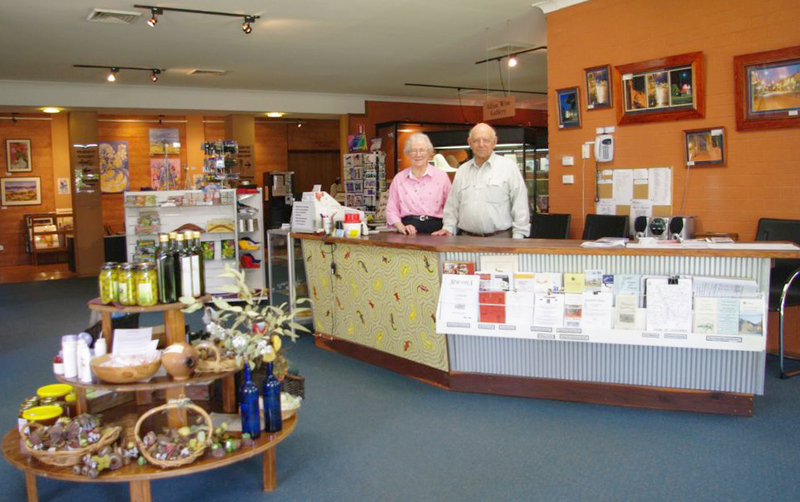 Coo-ee Heritage Centre, Gilgandra, which takes its name from the famous Coo-ee March of 1915, comprises of 3 Museums, a Visitor Information Centre and Gilgandra Art Gallery. The Allan Wise Gallery is operated by the local Historical Society. Displays relate to the town and local area and include a wedding dress worn in 1926, a signature quilt, comprehensive World War II information on local servicemen and women. There is also information about the Mawbey Massacre of 1900. This tragic story was later fictionalised account by Thomas Keneally as The Chant of Jimmy Blacksmith and tells of the Governor brothers’ violent response to mistreatment by local landowners. 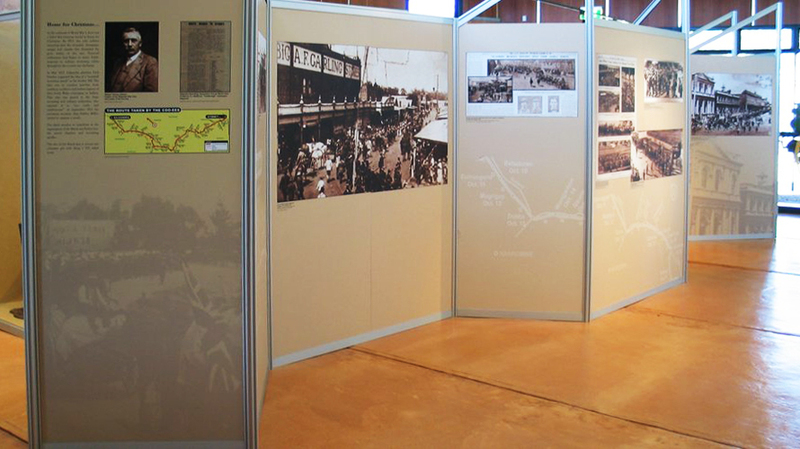 The Coo-ee March Gallery depicts the journey of the 35 men who left Gilgandra in 1915 hoping to attract volunteers to join them to enlist for service in World War I. They held recruiting drives at many towns along their march route to Sydney and on arrival their number totalled 263 men fit for service. Significant items from the march are on display including the flags they carried. 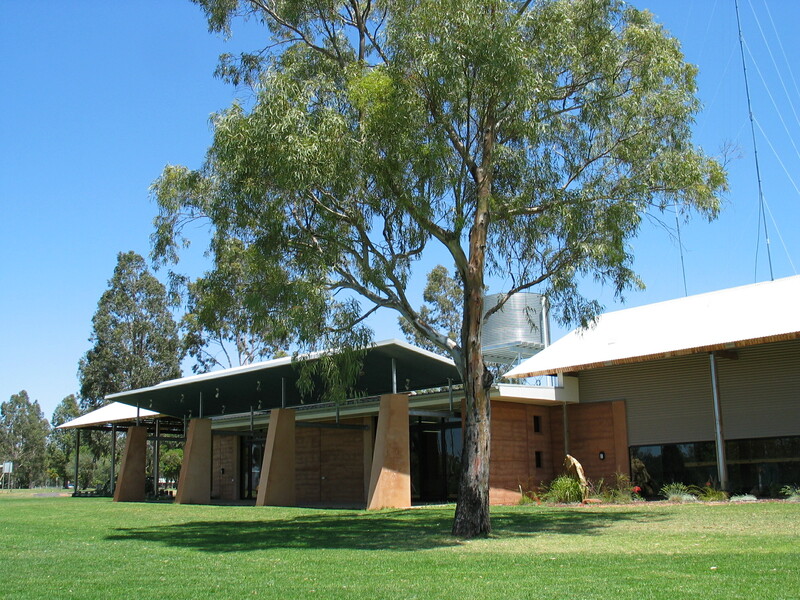 Architecturally designed, Gilgandra Art Gallery is unique with rammed earth walls and large doors with views towards the Castlereagh River. Art exhibitions rotate every 6 weeks and feature local, state and travelling artists and groups. The exhibition program presents a large variety of artistic styles which engage locals and travellers alike. 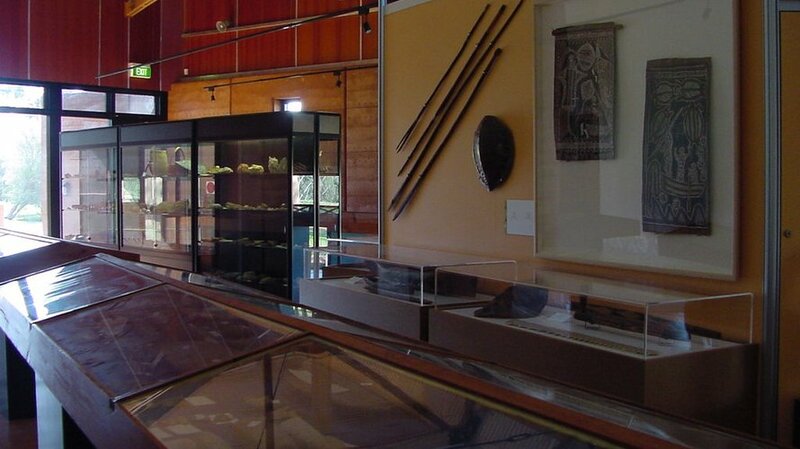 The Joy Trudgett Gallery displays a large and unique collection of shell, fossils and Aboriginal artefacts collected by Gwen and Snow Collison on their travels to many parts of Australia. The Gallery was named in honour of a past Shire Councillor and prominent Aboriginal elder.